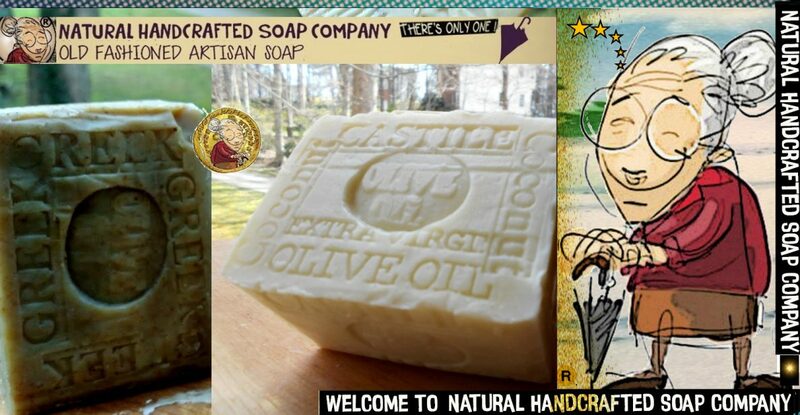 Everything New Is Old Again Like Natural Handcrafted Artisan Soap . We do everything by hand, in the old style, which takes time, patience, and a nearly obsessive attention to detail. We are always conscious that we are taking care of a piece of history. Double espresso coffee . Are you a coffee lover? 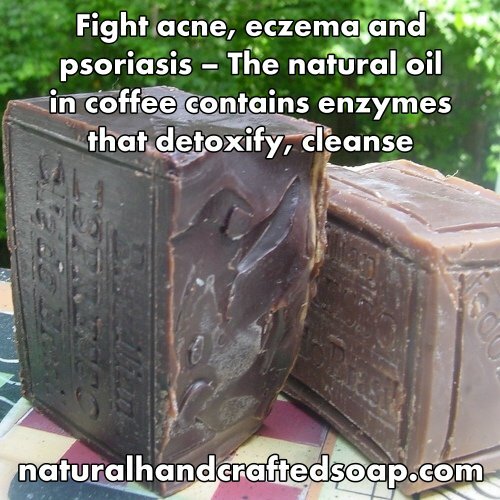 if so than this “Coffee Soap” is for you! its filled with rich coffee and vanilla flavor ! Coffee gets rid of free radicals in the skin  which reduces the onset of skin-related problems such as acne and eczema. Love lavender? 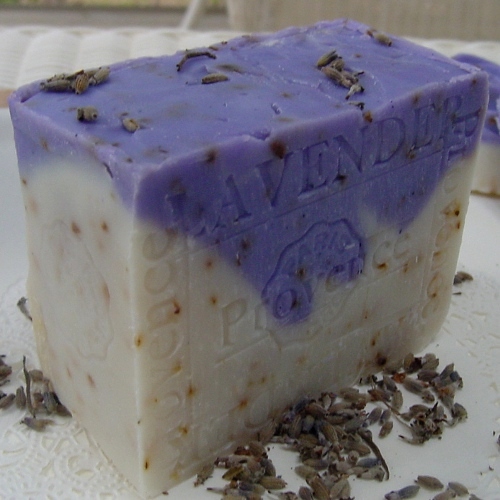 Then try our Natural/Organic Body and Face Soaps in French Lavender Blend. triglycerides help to slow the affects of aging. 7 Natural Soap Reasons That Makes Me Happy About Monday. Valentine’s Day has never been the same since. 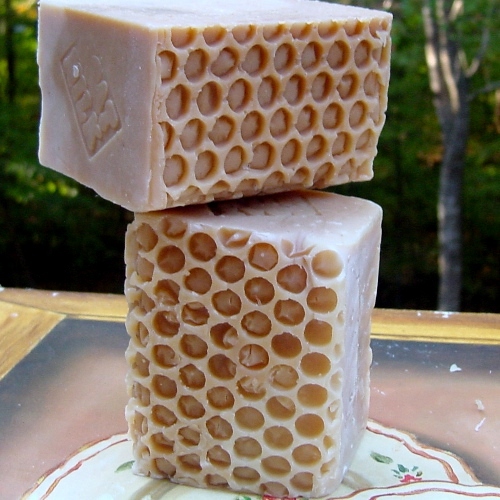 Monday 2009 -Natural Handcrafted Soap Company is a registered our trademark Logo in the United States and other countries. 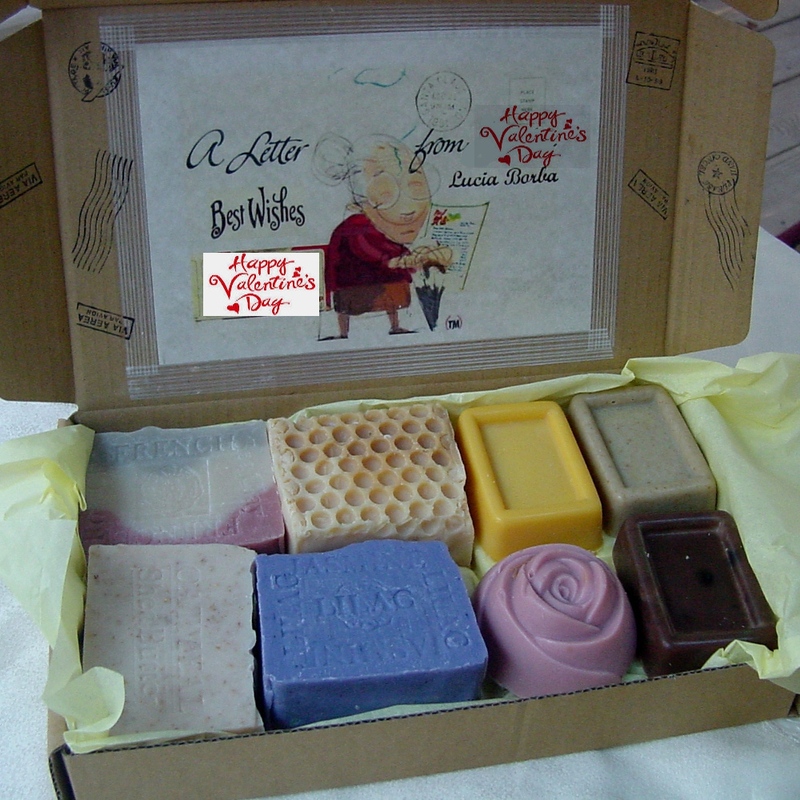 natural handcrafted soap industry with essential oils in Brazil. It has held the title of most popular newsstand magazine, and continues to be the best-selling women’s publication, with sales of 77 million copies in 2004. It competes with smaller magazines such as Woman’s Day and Family Circle. 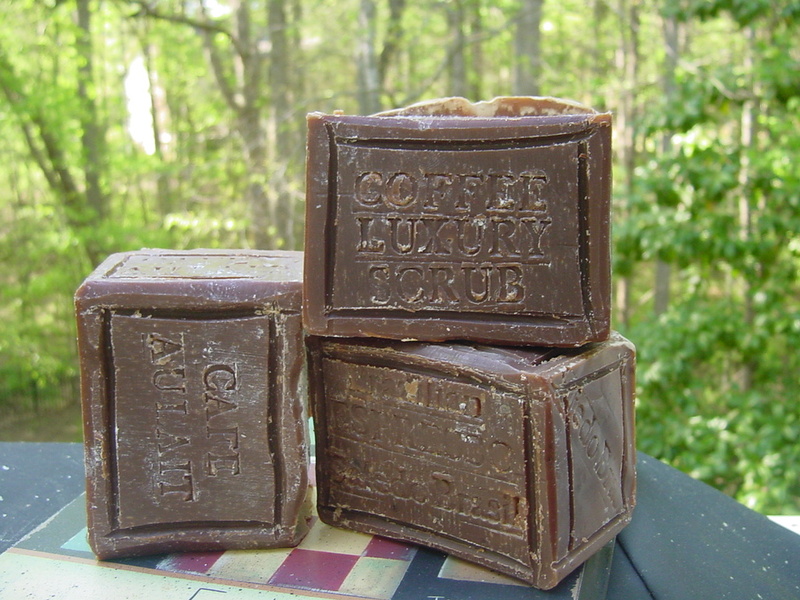 Our Brazilian Espresso Luxury Scrub Bar with Cocoa Butter and Essential Oils Excellent Face and Body was a Monday -January 12th 2009 issue. 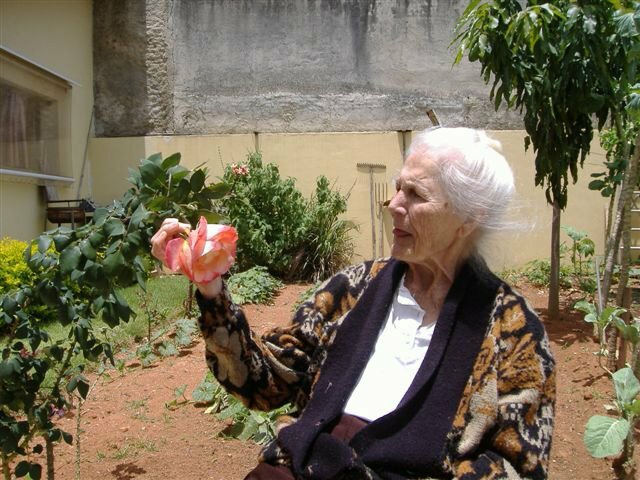 On Monday – 31st December, 1917 My Grandmother’s immigrate to Brazil from Italy . 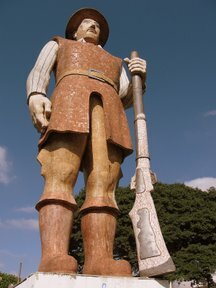 in commemoration of the fourth centenary of Santo Amaro, the statue took six years to build. 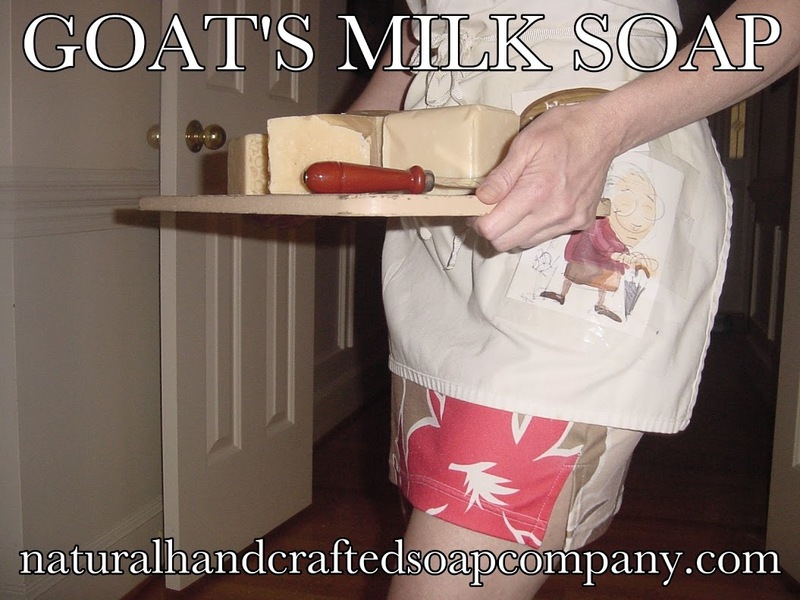 Posted on February 3, 2014 February 3, 2014 by Natural Handcrafted Handmade SoapPosted in natural handcrafted soapTagged Family, handcrafted soap, Monday, Soaps.